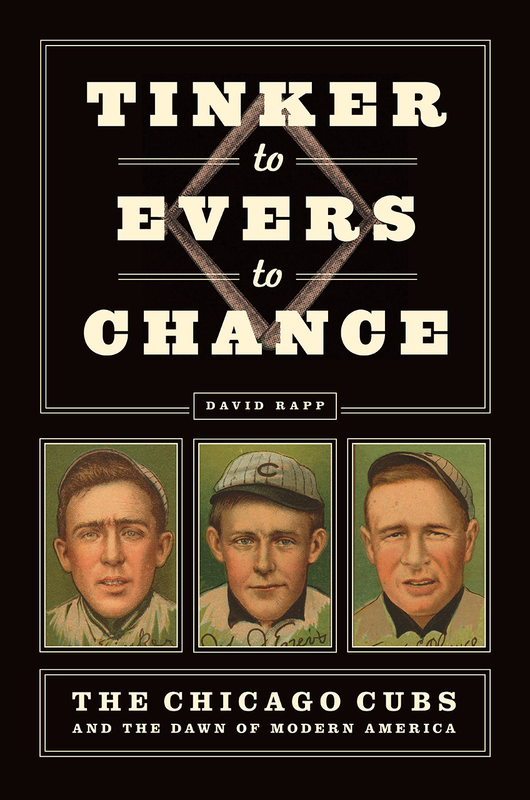 Campaign for the American Reader: What is David Rapp reading? 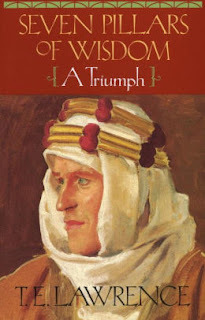 What is David Rapp reading? 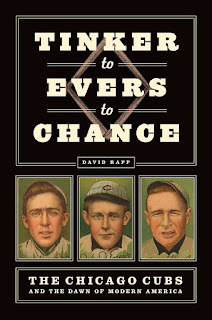 Featured at Writers Read: David Rapp, author of Tinker to Evers to Chance: The Chicago Cubs and the Dawn of Modern America.